wHAT does 250 KM do to your body? 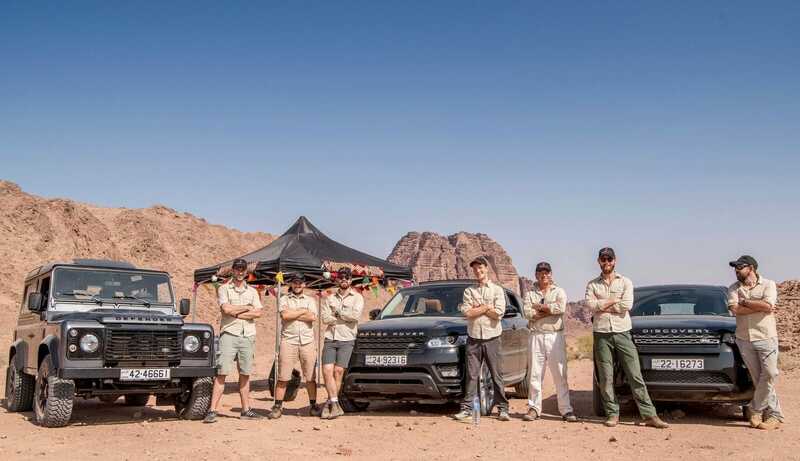 Dr Danny Long­man from Cam­bridge Uni­ver­sity spent the week in Jordan at the 2018 Wadi Rum Ultra. His aim was to con­duct research on the effects of pro­longed heat exer­tion on the human mind and body. Com­pet­it­ors who took part in the study then received their res­ults and his ana­lys­is. We are delighted to be able to offer this to all of our par­ti­cipants going for­ward. Dr Danny Long­man is an evol­u­tion­ary bio­lo­gist study­ing adapt­a­tion to stress. His research invest­ig­ates how endur­ance ath­letes’ bod­ies adapt and change dur­ing multi-day races. Danny has him­self com­pleted a num­ber of ultra-endur­ance chal­lenges includ­ing a 6-month Pan-Amer­ic­an cyc­ling exped­i­tion and a record-break­ing Arc­tic Ocean row. For the last 3 years Danny has been ana­lys­ing ath­letes at ultra-mara­thons around the world, and using the data col­lec­ted to gain insight into human evol­u­tion. Events such as Ultra-X Sri Lanka place sig­ni­fic­ant physiolo­gic­al stress on par­ti­cip­at­ing run­ners, for­cing the body to make adapt­ive changes in order to con­tin­ue. By ana­lys­ing these changes, Danny is able to infer les­sons for our own evol­u­tion. 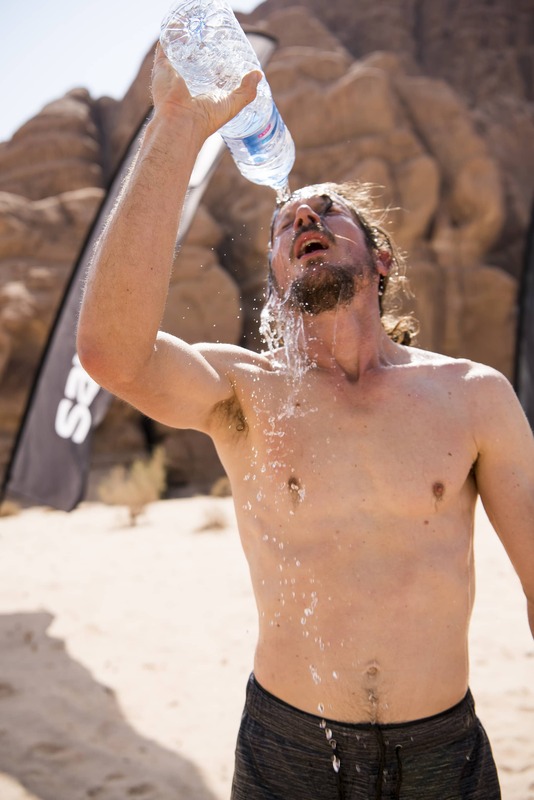 At the 2018 Wadi Rum Ultra, two thirds of the race entrants par­ti­cip­ated in the research. Danny was able to give ath­letes use­ful data such as body weight, fat and muscle levels and core body tem­per­at­ure dur­ing the daily runs. Fol­low­ing lab ana­lys­is of saliva samples, he will be send­ing each run­ner a com­pre­hens­ive physiolo­gic­al report, track­ing their pro­gress through the week’s event. Fol­low­ing over­whelm­ingly pos­it­ive feed­back, Danny will be out in Sri Lanka, offer­ing the same ana­lys­is to those inter­ested. Par­ti­cipants will have their body weight, fat and muscle levels meas­ured before and after the race, as well as ana­lys­is of hor­mone levels and cog­nit­ive func­tion. 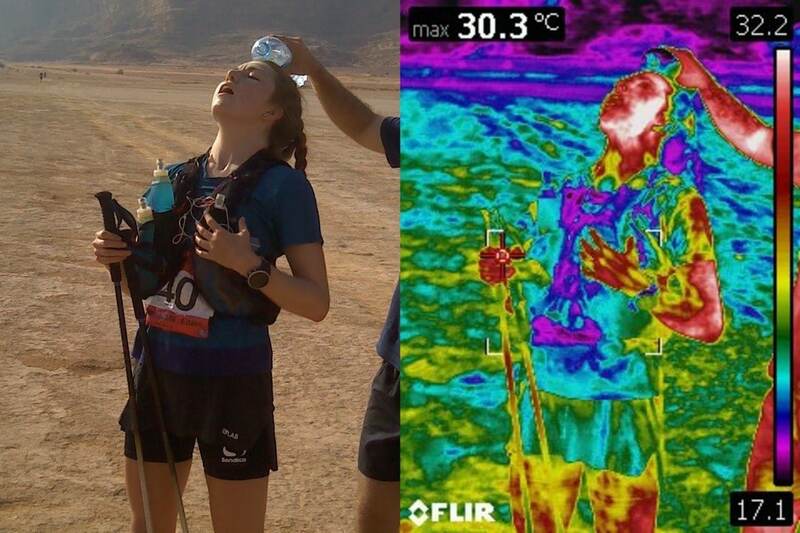 In addi­tion, all ath­letes will be provided with thermal ima­ging pho­to­graphs taken dur­ing the race, which show skin sur­face tem­per­at­ure (see above).